The past few days, I have received quite a few calls about the WAIC campaign. I appreciate all those people who have called, had their questions answered, some have registered, some have not, and that is fine. What has bothered me about one of the questions asked is “Are you sure about the numbers, they seem very high?”. Of course, at that moment, due to my passion and to convince them that we have our sources from where we got these numbers, I have patiently directed them to the https://waic.in/coremessage/ where we have a list of all the sources we got our information from including an independent analysis done by NCPR, for those of you who do not know it is “THE NATIONAL COMMISSION FOR PROTECTION OF CHILD RIGHTS”. Having answered all the calls, pointing them to the links, I then started thinking of why these questions about numbers? Why are the numbers so important? If it is about a proof that these numbers are right; UNICEF in 2008 came out with a report about the state of world’s children and and their number was 25 million orphans in India. Are we going to question the UNICEF if the numbers are right? During a conversation with Smriti (campaign lead), I realized we as citizens of India, living in the urban areas and being of the elite class, do not want to acknowledge the dark underbelly of the condition of these vulnerable children. These so-called people who are worried about the numbers are hiding behind the veil of numbers instead of doing what is right. They are convincing themselves that they are not going to be part of this campaign because the they think numbers are not right. I ask all those who are so logical and methodical to stop being so left-brained and take a look around you. At a signal you see 10 children begging and decided those are the numbers. Now multiply that exponentially with the children in every signal in the districts and cities in entire India. But does it matter. Does it matter that there are 30 million and not 3 million? Does it matter that there are 3 thousand and not 3 million? Does it matter that there are 300 and not 3 thousand? Dig deep and find out is that what it is about? For me, even if one child is out there begging, even if one child is being trafficked, even if one child is enslaved in child labor, even if one child who is abandoned or orphaned is out there, then as a society we have failed our children, completely and utterly failed them. So, I would like to request all the responsible citizens and adults to come out of the veil of numbers and do the right thing, join the campaign and if the campaign brings even one child who is abandoned or orphaned into the child welfare system and even if that one child finds a FOREVER Family, the campaign has succeeded in setting out what we have wanted to. ONE CHILD AT A TIME!!! One child at a time..Ask her who wants to be a mom..And ask her who lost her 1 child..
And ask all those how 1 child brings so much happiness into a hundred lives . Each one..All genders..All financial slabs..Are important. I would like to hear how we can help kids roaming around..I’m not a big fan of offering them just 1 mealor a pair of clothes..
Hi Divya, the best way to help a destitute child is by making sure they reach a safe environment where the best interests of the child are met. When we see a child on the street, we can call 1098 (Childline) and report. 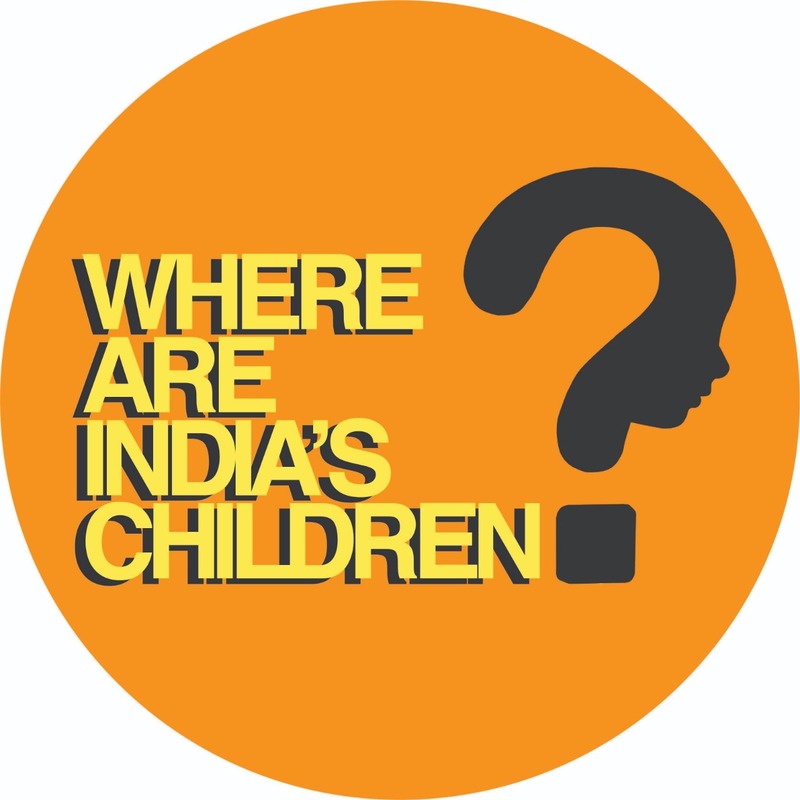 Also, the local bodies (Child Welfare Committee and District Child Protection Unit) should activity work with street children to either reunite the child with parents, or move the child to a good shelter and into the adoption pool. But the local bodies are not doing their job which is why we have launched this campaign. Please make sure you have registered for this campaign (https://waic.in/jointhecampaign/) and share the campaign further.